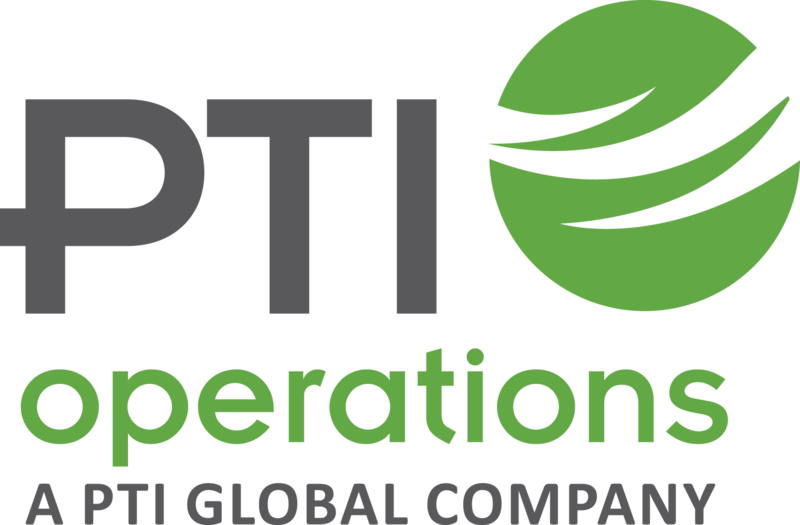 PTI Operations has established itself as the premier manufacturer of technically-challenging, polyethylene terephthalate (PET) preforms. We specialize in producing smaller volume PET and polyolefin preforms for food, personal care and other applications. Additionally, we can provide you with smaller quantity runs of injection, extrusion, or reheat stretch blow-molded containers. Production quantities. Capable of highly technical/challenging preform production. Resin trials. Daily/weekly studies, multiple materials, small run volumes. Test market quantities. 500,000 to 5 million preforms. Overflow volumes . We run your molds to relieve supply stress and improve use of machine assets. We can deliver 10 to 20 million preforms per year via predictable monthly draws. Emergency runs. Has something unforeseen happened and you need assistance with emergency supply to fill your preform pipeline? We can make your problems disappear. Container production. Smaller quantity runs of injection, extrusion or reheat stretch blow-molded containers. We can run PET, PP, HDPE and other resins. Our expertise can help make your next project a commercial success. Please let us know how we can help.